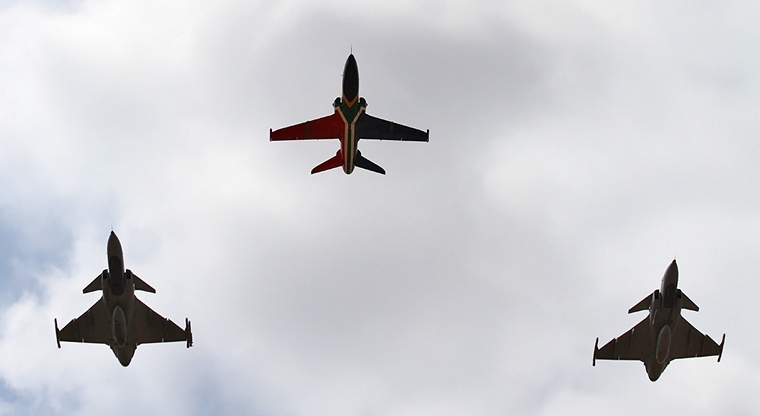 Waterkloof Airforce Base was a hive of activity on Friday the third of February when the SAAF hosted the SAAF Prestige Day Parade. Lt. Gen. F.Z Msimang, Chief of the South African Airforce was the Revue Officer on Parade and was greeted by a General Salute and a Salute flyby, in the form of two Oryx helicopters from 17 Squadron, carrying the national and SAAF flags. 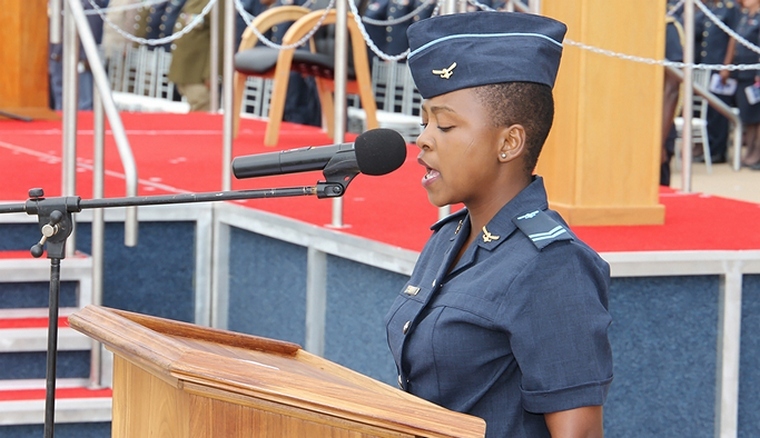 The Military code of conduct was recited by Cpl. 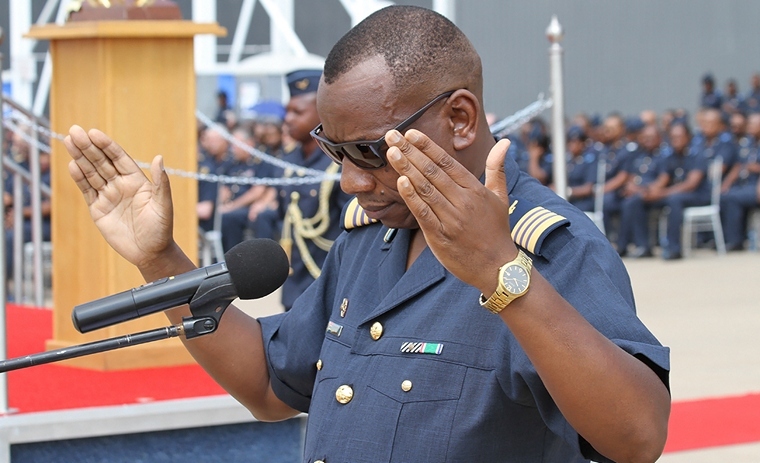 Nzuza, followed by the opening of the parade with scripture reading and prayer by the Chaplain of the Air Force, Col. Makalima. 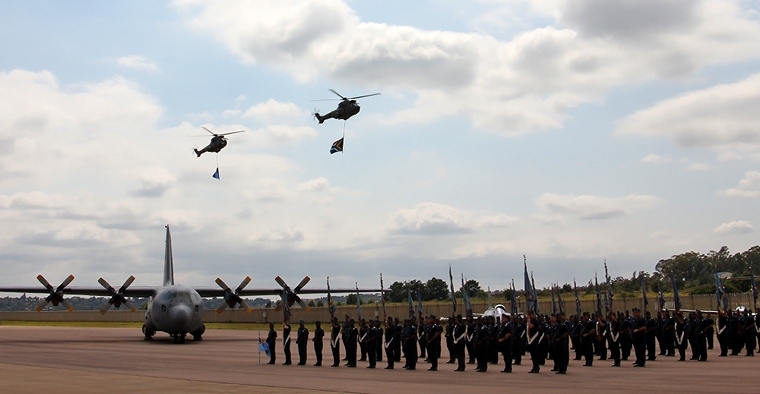 A mass flypast in the form of four flights followed, the formation was led by a helicopter flight consisting of a Puma, two Alouette III and two Alouette II all from the SAAF Museum also known in the Air Force as 200 Squadron. Next up was a formation of three Harvards, the Harvard holds a very special place in the hearts of all SAAF personnel as it served as the initial flight trainer for 55 years of the SAAF's 97 year history. The final flight of the mass flypast was made up of three currently serving aircraft. In the lead, a BAE Hawk from 68 Flight School followed by two SAAB Gripens from 2 Squdron, all of these aircraft are resident at AFB Makhado in the Limpopo Province. 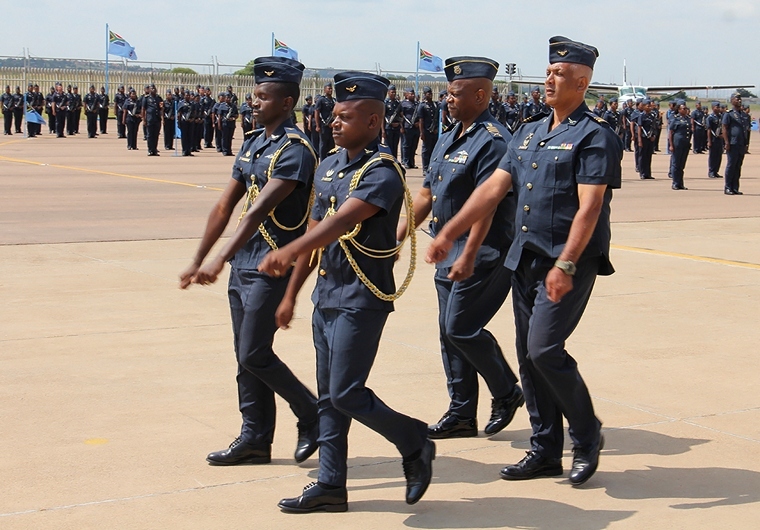 Lt. Gen. Msimang accompanied by the Parade Commander Lt. Col. April then inspected the parade including the "Colours Squadron" the colours of all the twenty-eight currently active squadrons are proudly displayed by representatives of each squadron. 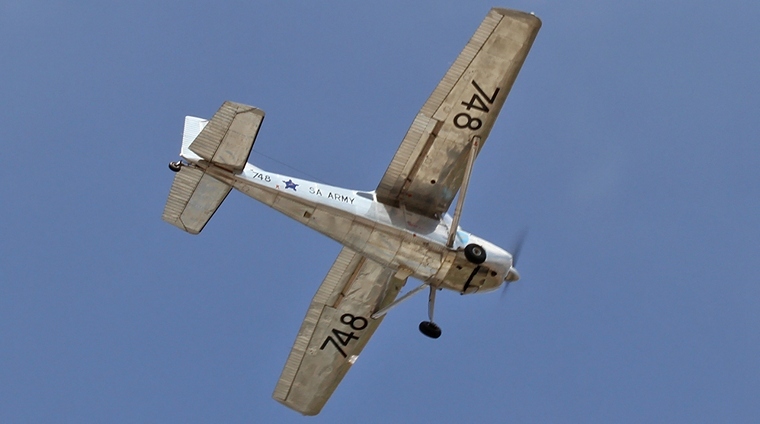 Air Force Base Bloemspruit, this year, was the recipient of the Prestige Award for the best Air Force Base. AFB Bloemspruit is the home of 16 Squadron operating the mighty Rooivalk Attack Helicopter. The Rooivalk has recently severed with distinction while deployed in the DRC. 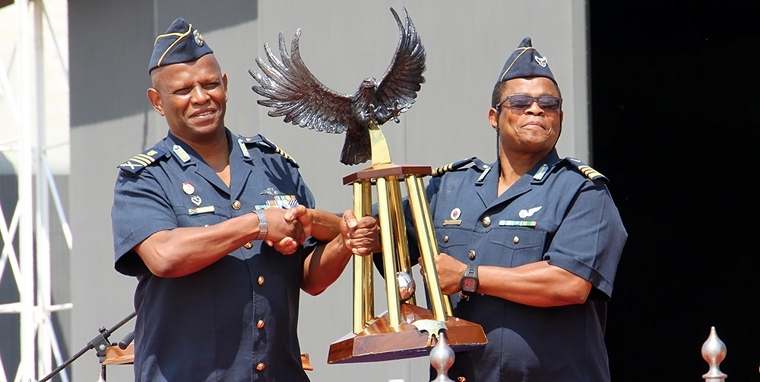 Col. Kohase, Officer Commanding AFB Bloemspruit, accepeted the floating trophy from Lt. Gen. Msimang. 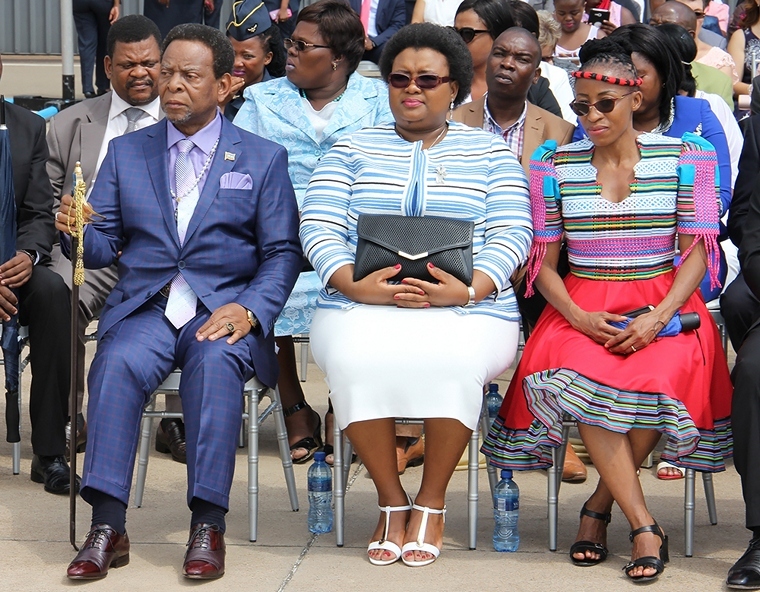 Among the dignitaries attending this year's Prestige Day Parade included the Zulu king, King Goodwill Zwelithini, Bafokeng King, Kogsi Leruo Molotiegi and the MEC for Education Free State, Mr. Tate Makgoe and the Commander of the Lesotho Air Wing Maj. Gen. Letsoela. Lt. Gen. Msimang extended a warm welcome to all. 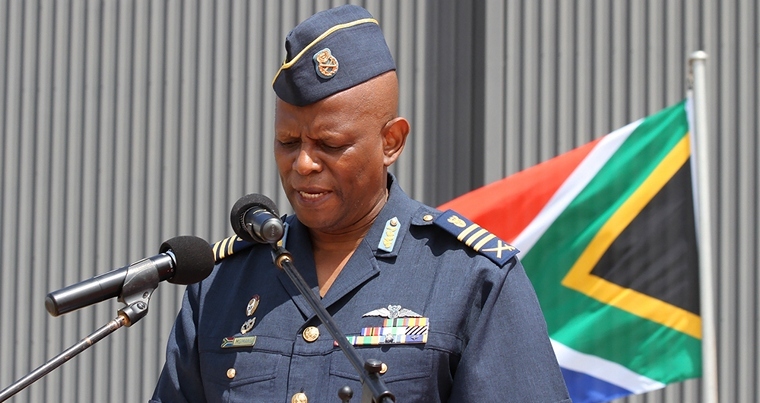 In his address Lt. Gen. Msimang reiterated the role of the SAAF both locally and on the African continent, "I would like to assure you fellow compatriots of the readiness and commitment of the South African Airforce towards National Security and Defence of the country. Our air power capabilities will continue to be optimally used to defend and protect our territorial airspace as well as ensure the provision of support to our landward and maritime defence strategies. Gen. Msimang thanked all the members of the SAAF for their commitment and passion over the last year and challenged them to all to continue and improve in future, " though we did our best with the resources at our disposal, I am the first to acknowledge that we can still do better�, I say this because I am aware of our potential. 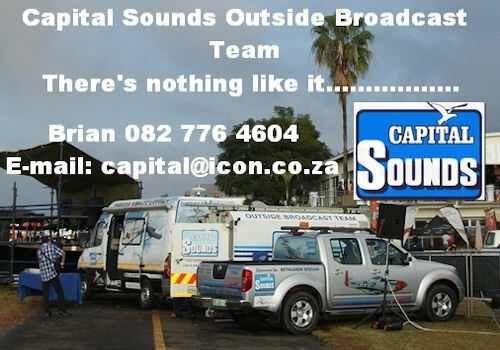 We have what it takes to become exceptional performers." 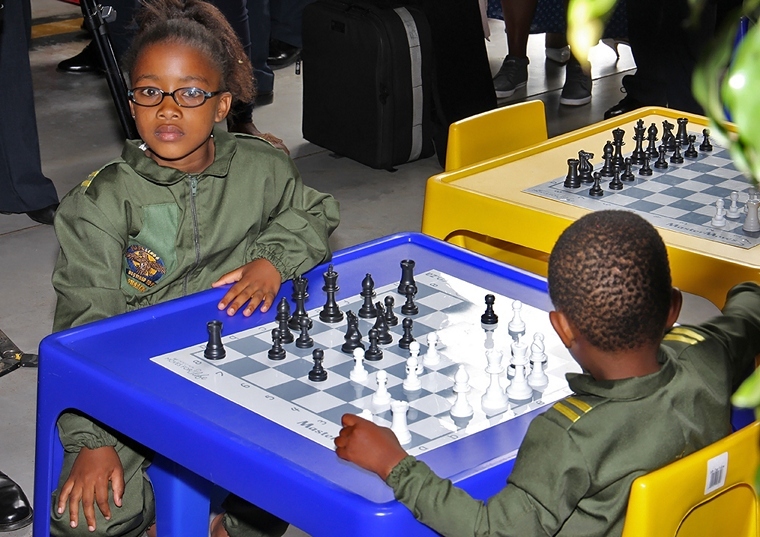 Msimang alluded to the relationship between the SAAF and the South African defence Industry. "The relationship between the SAAF and the SADI remains a critical one for the operational effectiveness of the SAAF. Initially guided by the White Paper on Defence Related industry and recently by the SA Defence Review 2015, the SADI has been and will continue to be an integral part of the SAAF's operational capabilities and a valuable technology and force multiplier. The capabilities of our aerospace and defence industry were affirmed by the exceptional performance of the Rooivalk during its current deployment in the eastern DRC. 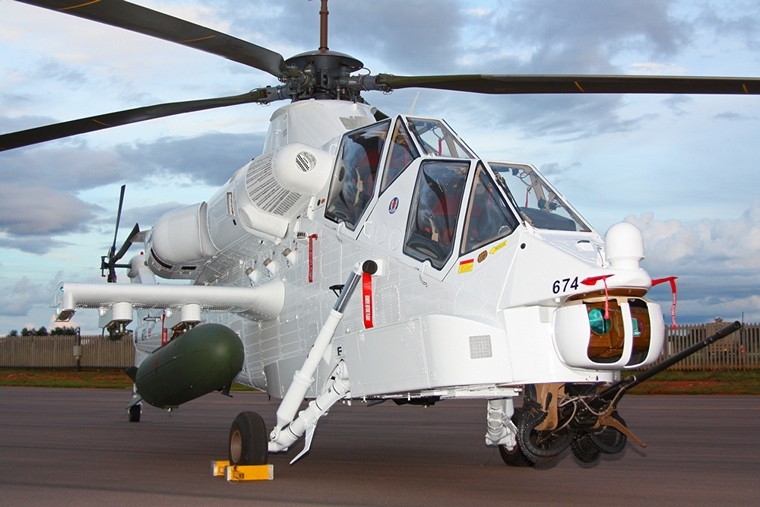 The decision to upgrade the current Rooivalk baseline and explore partnerships for the next generation Rooivalk will provide the opportunity to ensure more of the mission systems installed on the Rooivalk are localised and contracted to local industry." Gen. Msimang committed the SAAF to answer the call by SADEC, "The South African Airforce will be participating in the SADEC interoperability air power exercise called "Exercise Blue Kunene" which will be hosted in Namibia in the coming months. This exercise is held under the auspices of the SADEC Standby Force. 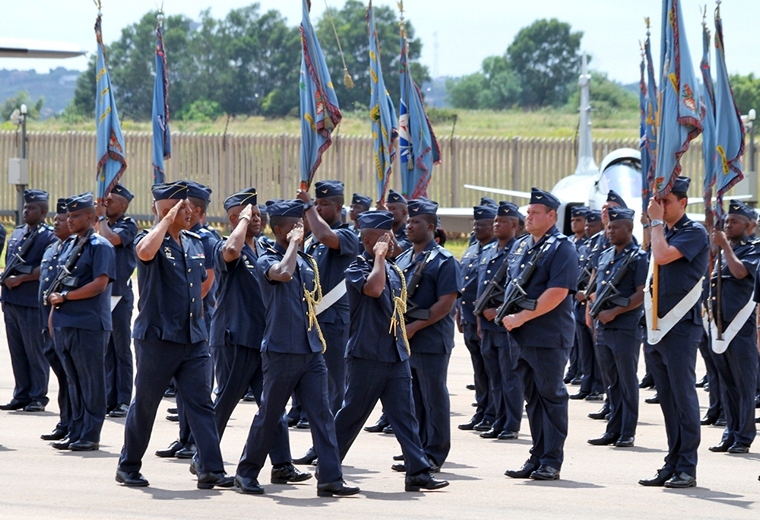 Each of the five African sub-regional standby forces, should be capacitated with the ability to respond swiftly and timeously to any crisis, including the provision of disaster relief and humanitarian assistance"
On Education and Training Msimang thanked his counterparts in Zimbabwe, Zambia, Russia, Cuba, United States of America, Brazil, Pakistan and Germany for having offered opportunities to SAAF members who are currently undergoing training in their institutions. �	Continue with the SAAF Museum "Collective Heritage Programme"
Lt. Gen. Msimang concluded his address by thanking all members locally and abroad and reciting the Airforce Motto "ours is to serve with Discipline, Dignity, Professionalism and Patriotism"
The parade then marched off in a show of military precision accompanied by the SAAF band that was impeccable as always.